6 Curvy Fashion Bloggers To Follow For Your Daily Dose Of Style! Beauty comes in all shapes and sizes. There is no ‘perfect’ body and there never will be. We’re all made differently and that’s what makes us us. 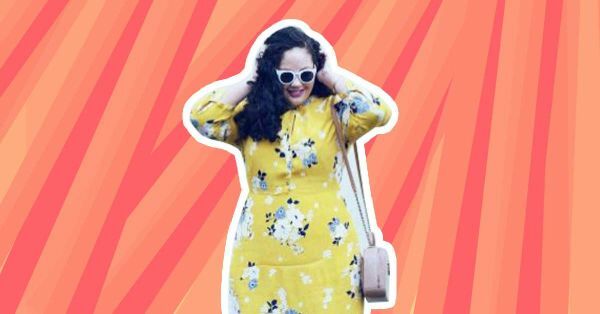 Breaking the norms, we have a few plus size fashion bloggers who’ll surely blow your mind! Trust Tanesha to break the barriers and try everything that plus size women ‘apparently’ can’t. Her style is trendy, chic and full of life! Take style notes from her about keeping it trendy and classy at the same time. Follow Ragini for her adorable outfits that have a vintage touch. She loves mixing prints and plays with colour. Though her outfits are simple, there is an element that always stands out! Gia’s street style is reason enough to follow her on Instagram. Her relatable style and trend led-outfits are just the kind of inspiration you need! Garner doesn’t shy away from wearing whatever she likes. And that’s just the kind of attitude we all must have! Take style tips from Garner whether it’s about trying something bold, or dressing for your body type. Feminine and classy are the two words that describe Jay’s style. If you’re looking for outfit ideas for a party or something easy breezy and chic, you know where to go! 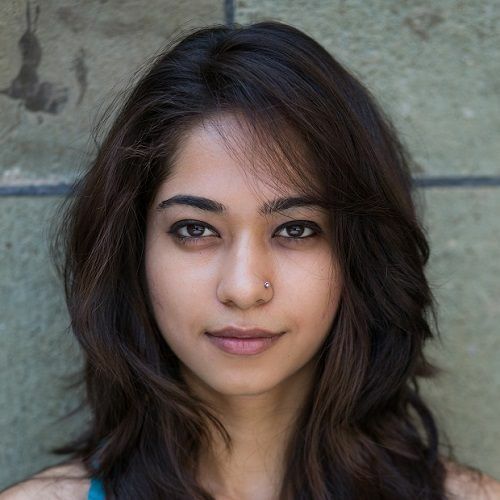 Asshna’s easy going and trendy style make us fall in love with her. If you want to add a splash of colour to your wardrobe, Aashna is your person! She gives a personalised touch to every outfit and that’s your takeaway from her blog. MUST-READ: Gift Ideas For That One Friend Who Can't Get Enough Of Instagram!